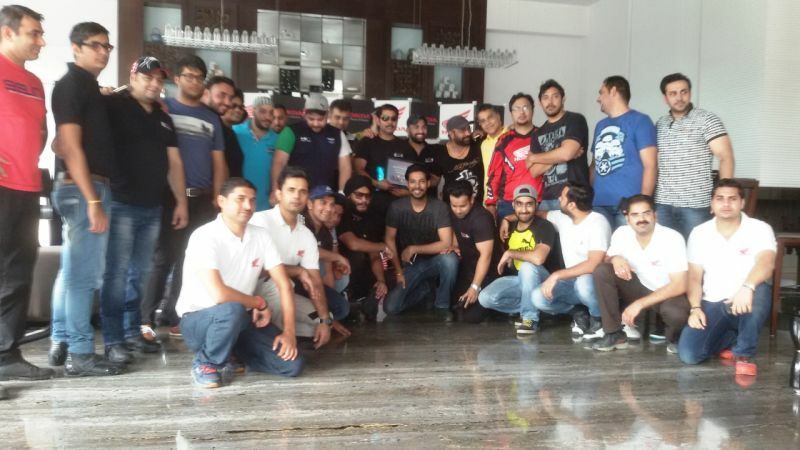 Honda Motorcycles & Scooter India (HMSI) organised a ride for the ‘BROS’ – a Delhi-based group of riders. 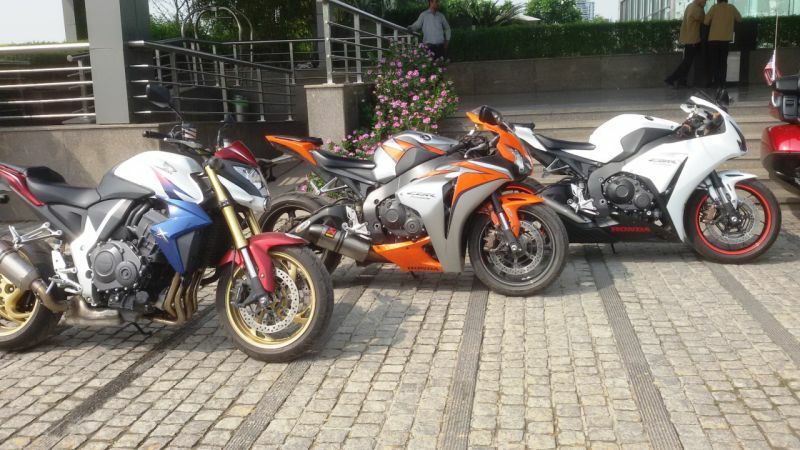 With a motive to promote safe riding, HMSI organised a ride for the Delhi-based group of superbike owners. 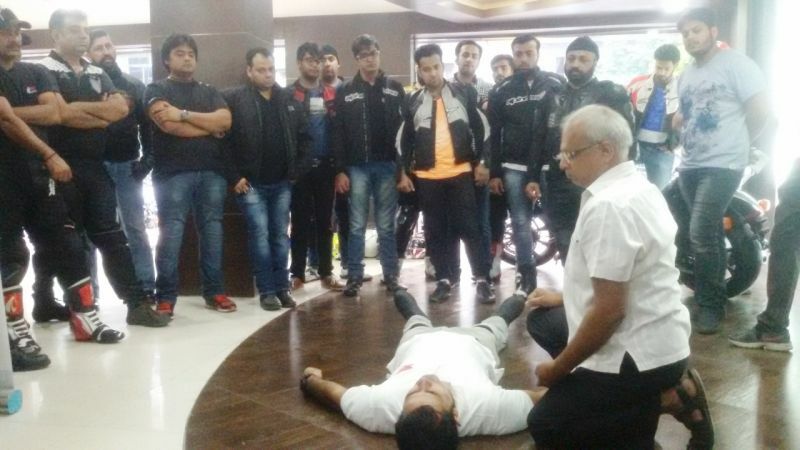 In line with this objective, the riders were briefed and trained on the basics of first-aid along with an explicit demonstration. This was done by a trained medical professional who also informed them on attending small fractures, minor injuries, transfer of injured riders. The ride was a relatively short sprint of 100 km starting from Naraina, Delhi to Manesar wherein the riders were also given safety medical kits as a souvenir. The event allowed the riders to gel with like-minded motorcyclists from their own city.